SKU: GB20. Categories: Arcade Game Boards, Virtual Pinball Parts. 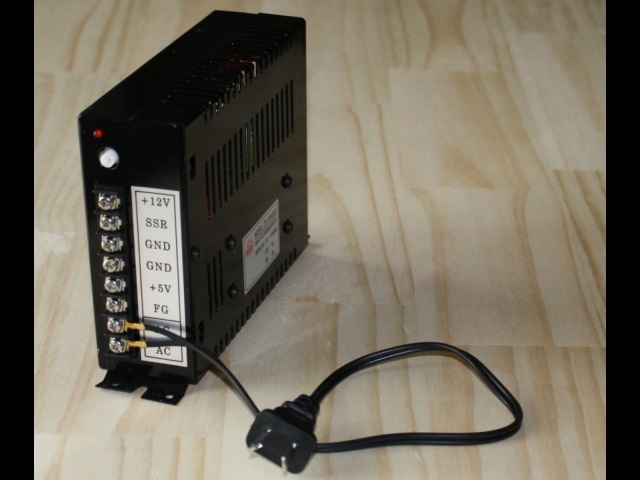 These power supplies provide both 5v and 12v, making them ideal for use in whatever type of cabinet you are making, whether it be for Arcade or Virtual Pinball. Whilst we understand that many people are using PCs in their cabinets (which also output 5v and 12v), it is recommended that anything external of the PC be connected to its own power. This will help to prevent unnecessary strain on your PC. These units come with a power cable already attached, so you simply plug them in and they are ready to go.